Sonic Ring Video Phone Signaler - Weitbrecht Communications, Inc.
We added a flash code switch to our popular TR75 telephone signaler so you can select from three different flash patterns. The Sonic Ring Video Phone Signaler has been designed to alert you to your videophone with a choice of three distinct flash patterns. 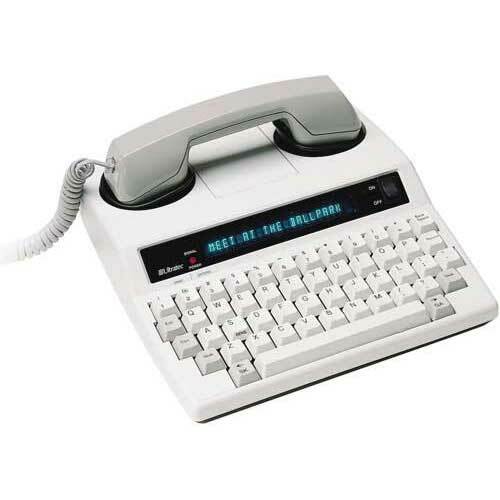 Select a unique flash pattern for your telephone, TTY, fax or videophone with the flip of a switch. 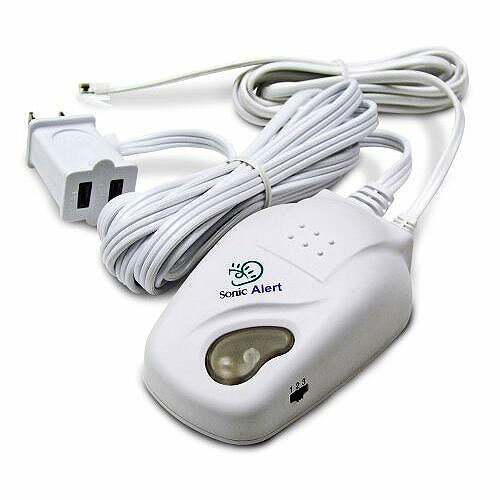 If using a Sonic Alert telephone signaler now, by adding the New TR75VR you will be able to select a flash pattern different from your existing signaler. Flash pattern switch with three choices. 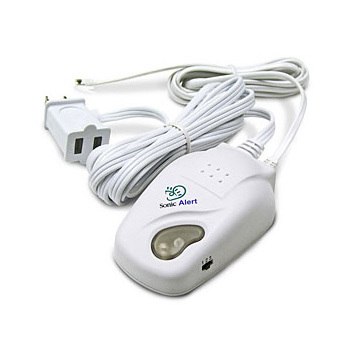 Works with all Sonic Alert remote receivers. Lamp can be used for signaling or normal room lighting. Green indicator light reminds you to turn on the attached lamp. Unique pluglet (plug-outlet) allows you to keep your table uncluttered by unsightly lamp cords.